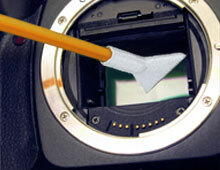 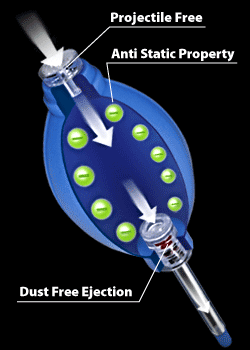 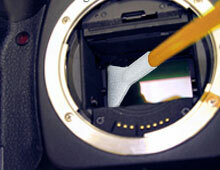 Brush the sensor surface with Sensor Brush® or use VisibleDust Hurricane blower to remove any contaminants. Allow the sensor to dry out completely. 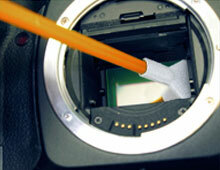 If needed, use the Sensor Brush® for complete cleaning.